that is a wednesday, is that correct? All races so far has been on tuesdays. hehe, you're totally right guys should be 11th of January, at tuesday. See ya next year mates! 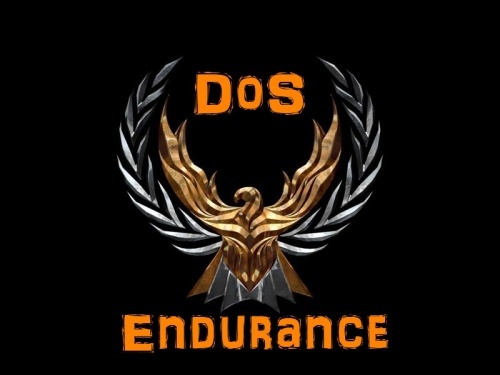 Next endurance race is taking place on 11th of January 2011.